4 out of 5 based on 20 panel ratings. 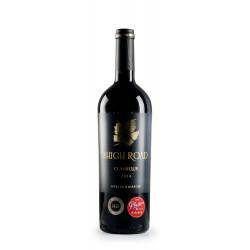 Subtle perfumed notes of violets, pomegranate and mulberry, followed by spicy flavours of black pepper and coriander. 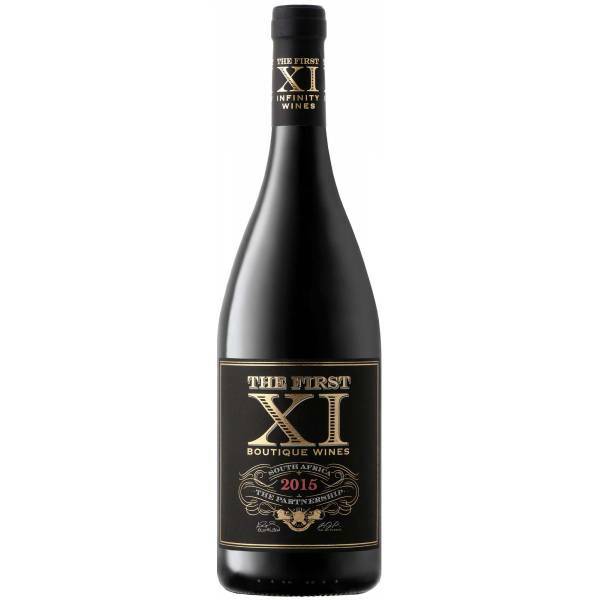 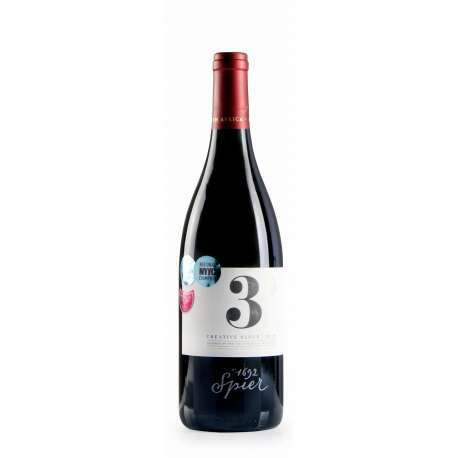 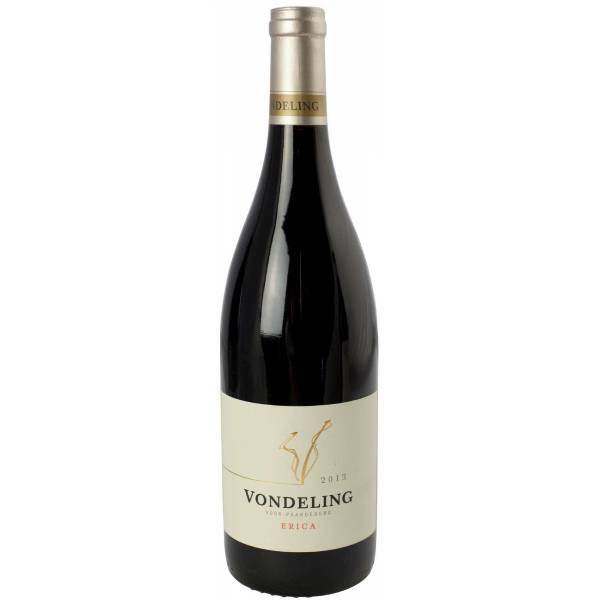 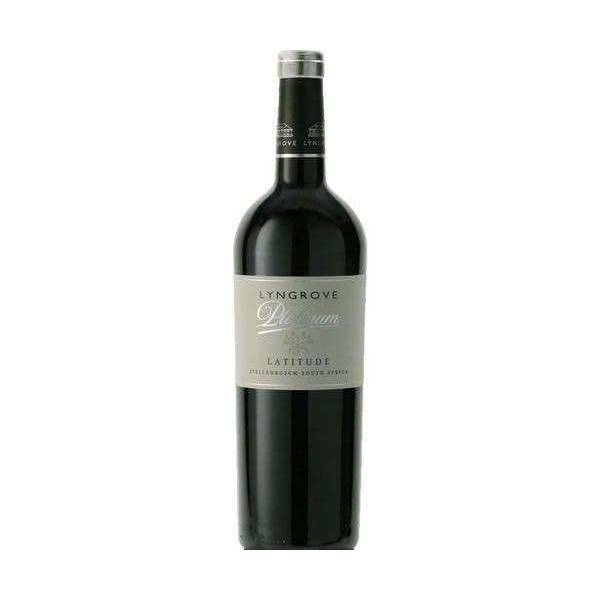 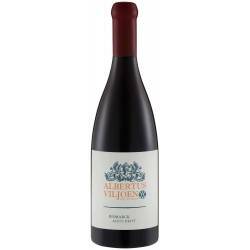 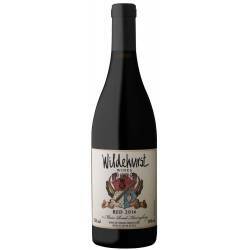 A silky, rich mid-pallet complemented with concentration of fruit and dense, silky tannins. 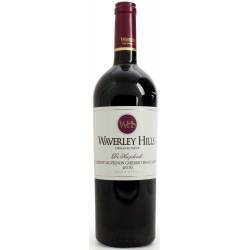 Serve with smoked pork belly or mildly spicy vegetable based Indian style curry.